St Annes • Page 2 of 11 • Live here or visit we love it! 15% off @VIVABlackpool when you book with Visit #FyldeCoast. 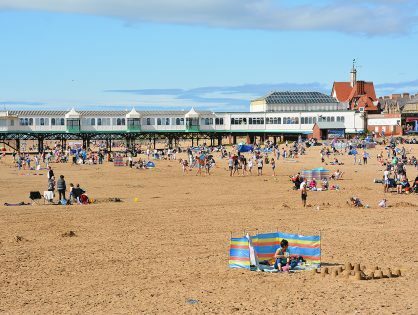 www.visitStAnnes.info is an independently published website for lovers of St Annes, who enjoy this seaside town with old fashioned, family friendly charm. It's part of Visit Fylde Coast - a digital media product - online, on social and on enews. Whether you like to visit or are lucky enough to live here, the website and Facebook page are for you. 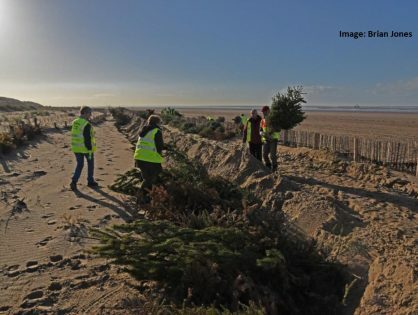 Share your stories, news and views on this page and through the website with the new comments facility or email to jane@theRabbitPatch.co.uk St Annes has a fabulous seafront, with miles of sandy beach lined with an attractive promenade and gardens, stretching in front of the hotels and around the pier. There's plenty to do too, with the Island complex where you'll find kids attractions, pitch and putt, the cinema, pub and a cafe in a train! The high street is closely packed with independent stores and national names side by side, with plenty of cafes and benches to sit and enjoy the sunshine and the buskers. Ashton Gardens is literally a stones throw from the town centre, so when it all gets a bit too much you can head here for a bit of peace and quiet in green surroundings. 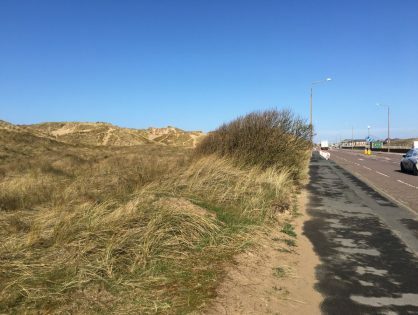 There's a strong community tradition in St Annes too, with events held in the town, plus lots of smaller events in different community venues and schools.  For business advertising please get in touch. 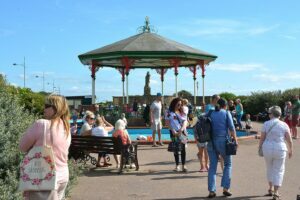 Please do not add business posts to this page without first getting permission from Visit St Annes. 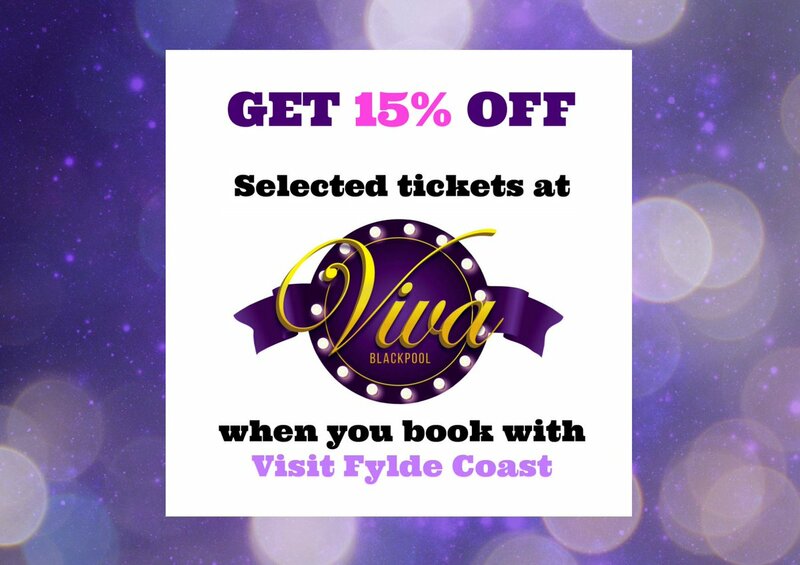 Get 15% off selected tickets at Viva Blackpool when you book with Visit Fylde Coast!